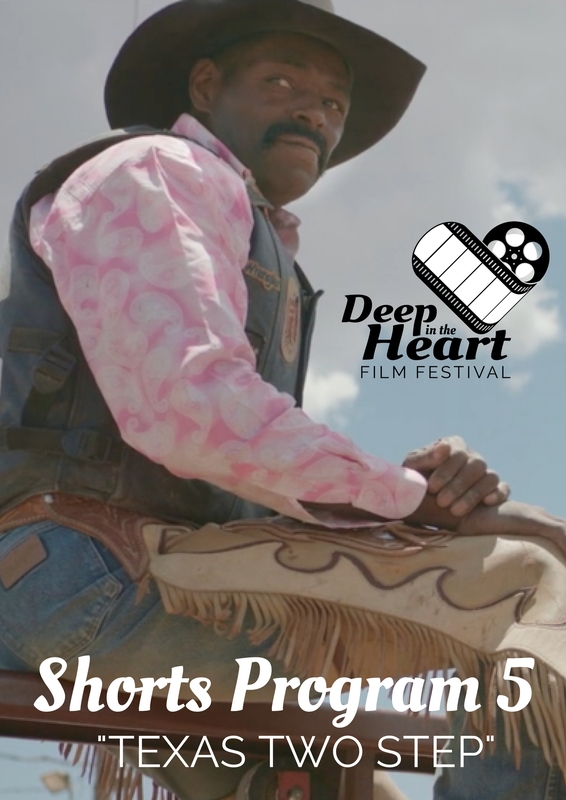 Get a second helping of zany comedies and sincere stories in these great short films from Texas. Trevor's night takes a hard left turn as nosey neighbors "help" him on his quest for delicious peanut butter tacos. Poor Sid Greenbaum can't sleep. He wakes his wife Margie to complain of a problem and she warns him that after four hours he must seek medical attention! After being laid off and stealing a car, John finds his new companion is more than he bargained for. After forty-three years riding bulls, the question of Robert's retirement is a looming dilemma. Should he acknowledge his loved ones fear for his safety or continue riding? Between a truck and dancing, Brandi must learn how to slow down and listen before she destroys all of her relationships. After a life altering crisis, Bill, a nearly retired rancher and his wife, Gloria, find out how to love when everything about their relationship suddenly changes. Basketball sensation Travis Knight is entering his senior season but an unexpected knee injury changes his plans. Now sidelined, an unlikely friend helps him discover one of the biggest lessons of his life.